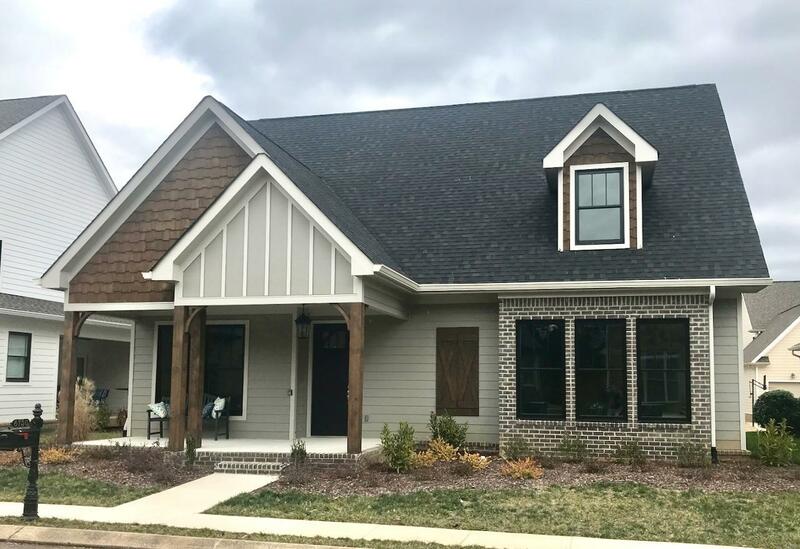 In the VILLAGE area of the HAMPTON CREEK GOLF COMMUNITY A modern Farmhouse, by Rowland Development, includes many Energy Efficient features including Low ''E'' Windows, Bryant 14 SEER HVAC, Energy Star rated Appliances. Yes, the Master Suite is on the Main Level; along with a generous Family Room, Gourmet Kitchen, Separate Dining Room, a Bedroom or Office. Upstairs are two Bedrooms, a Full Bathroom, an unfinished Bonus Room and tons of Storage. 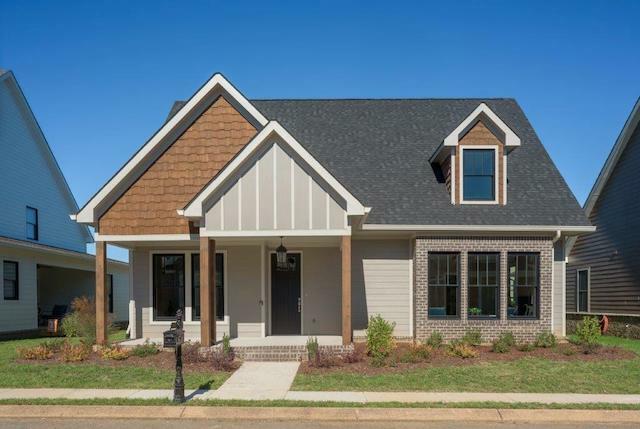 Conveniently located to Cambridge Square & Ooltewah's shopping and dining opportunities and you're just a few minutes to I-75, VW, Amazon & Hamilton Place Mall. QUALIFIES FOR USDA NO DOWN PAYMENT FINANCING. 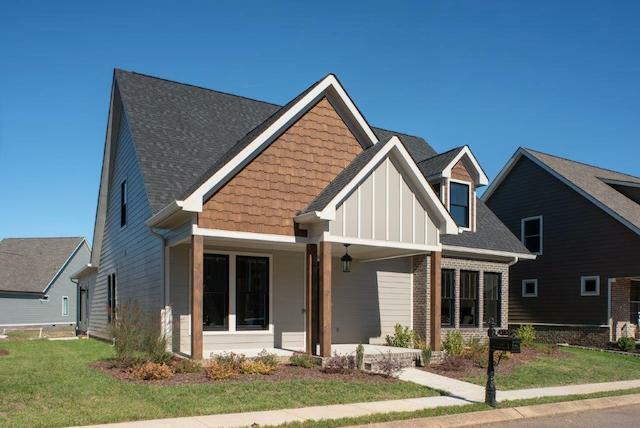 A 2-10 HBW 10-Year Structural Warranty will be included with this home.